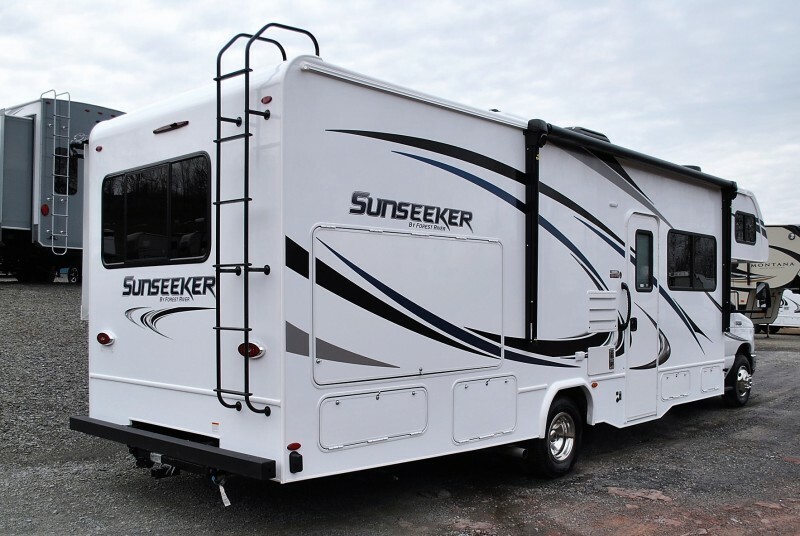 Check out this 2019 Sunseeker 2860DS, stock number 7496! 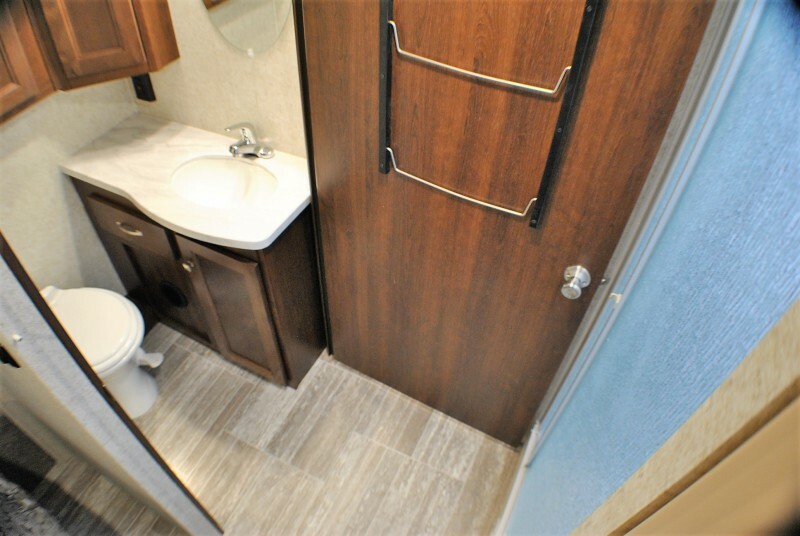 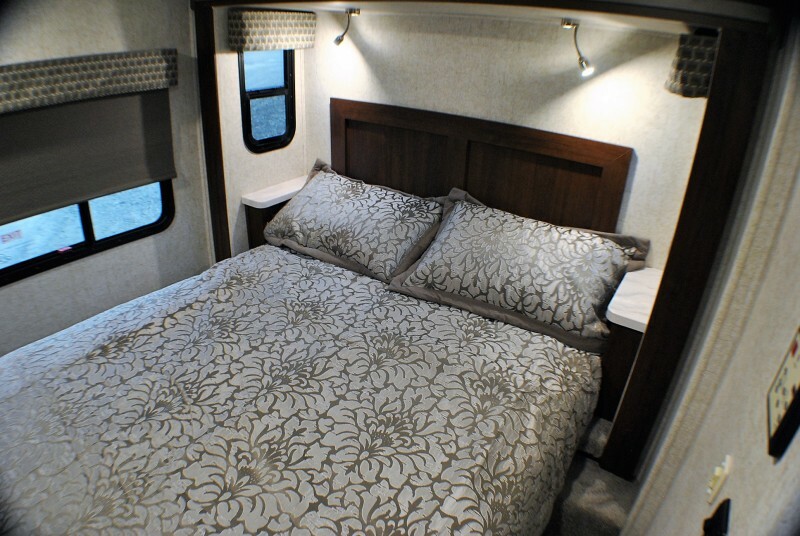 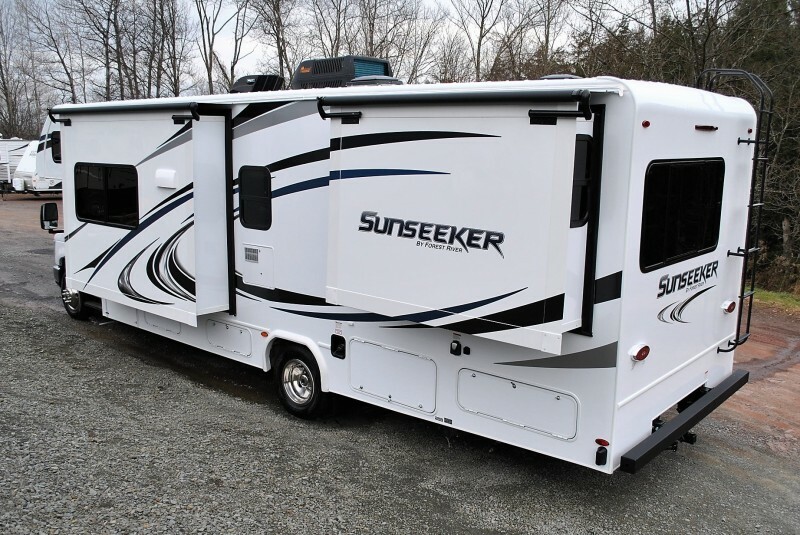 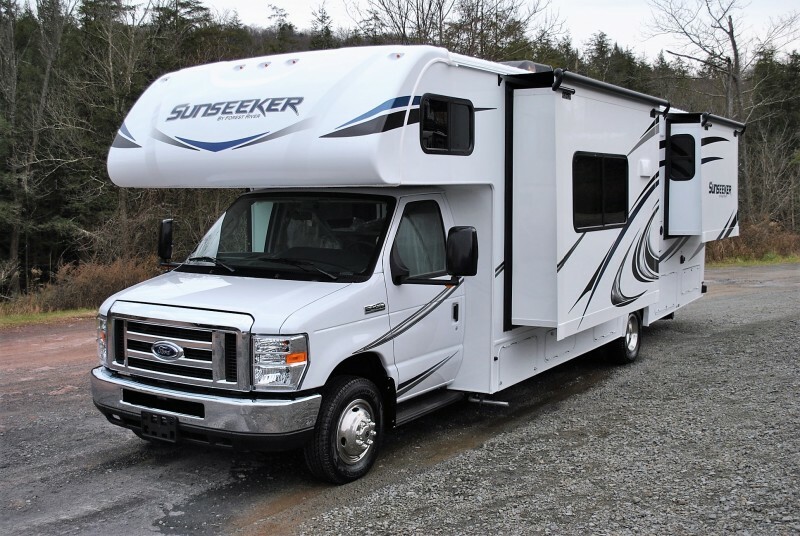 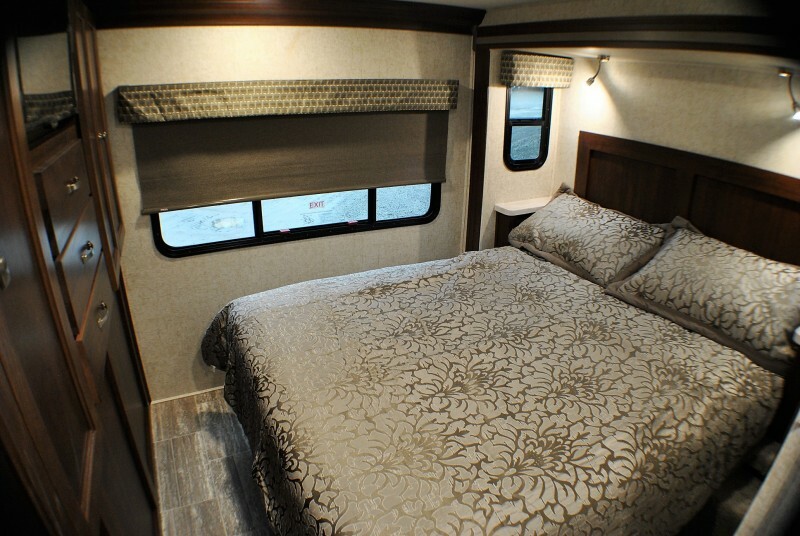 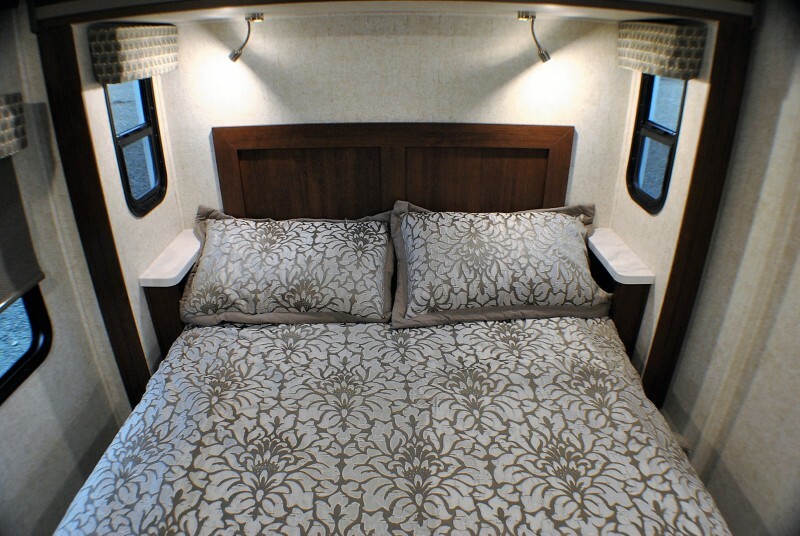 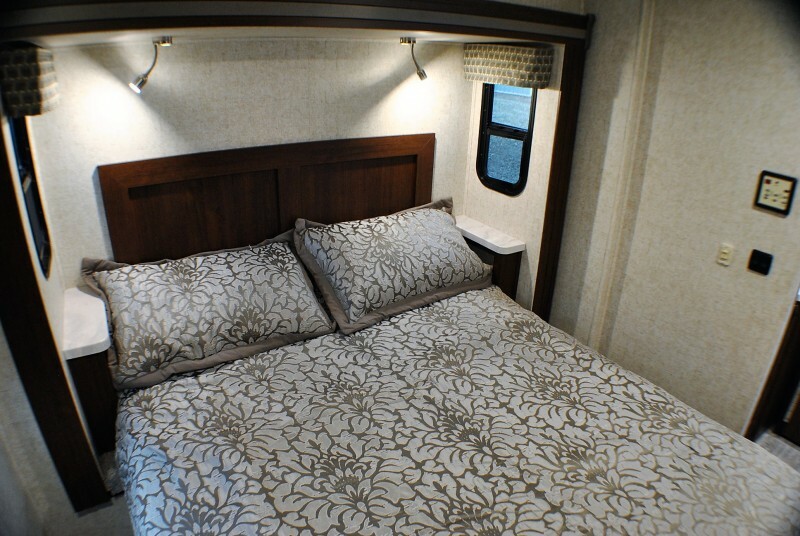 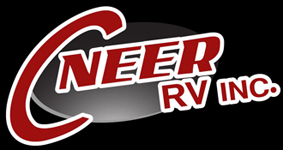 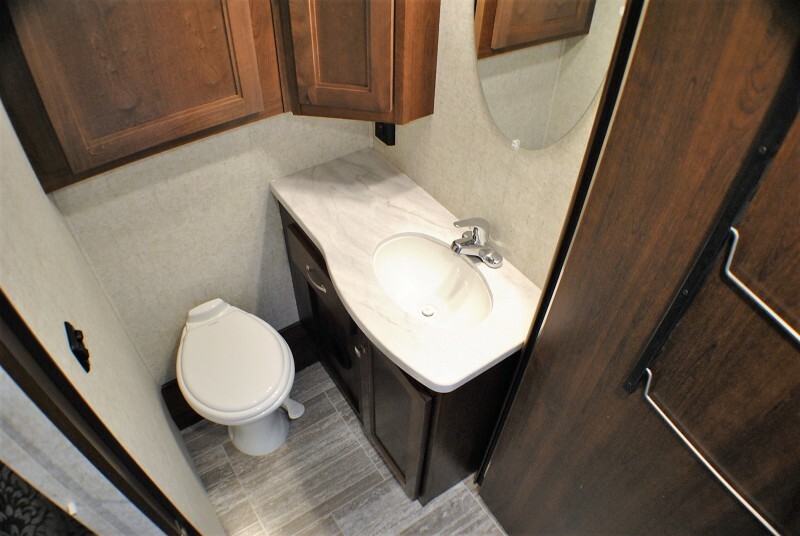 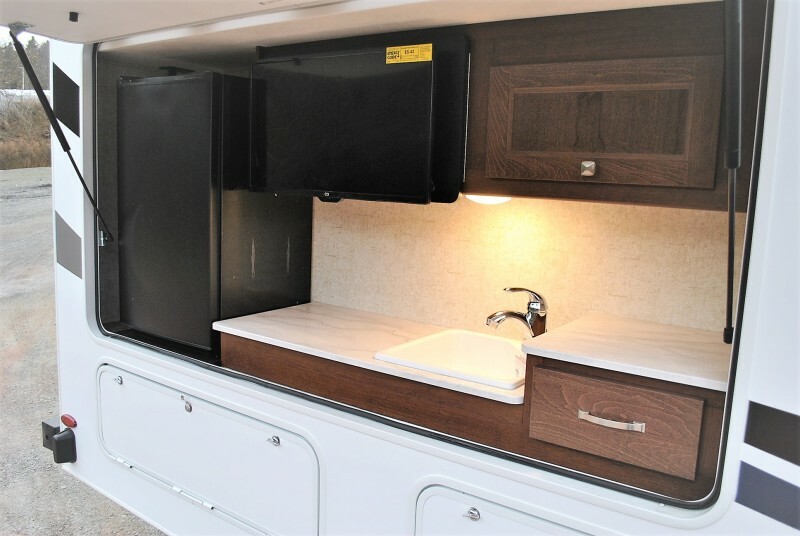 Sunseeker by Forest River is one of the best class C motor home brands on the market, featuring spilt levels with high ceilings and spacious floor plans. 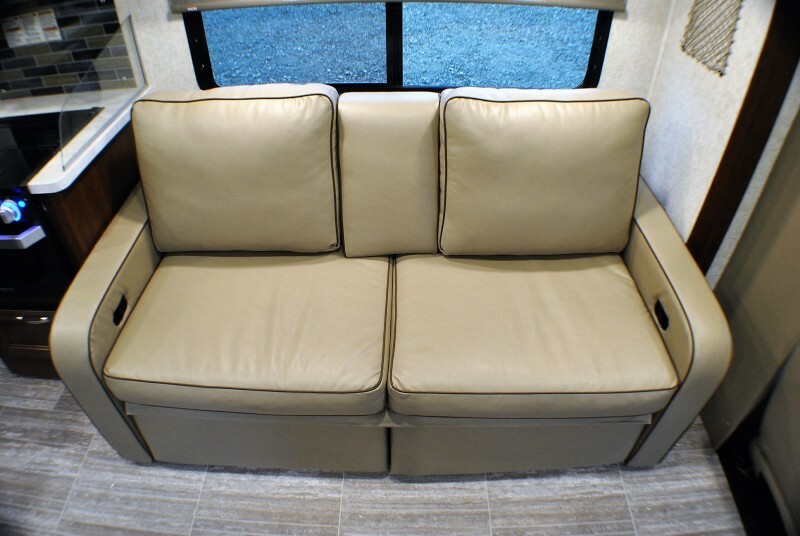 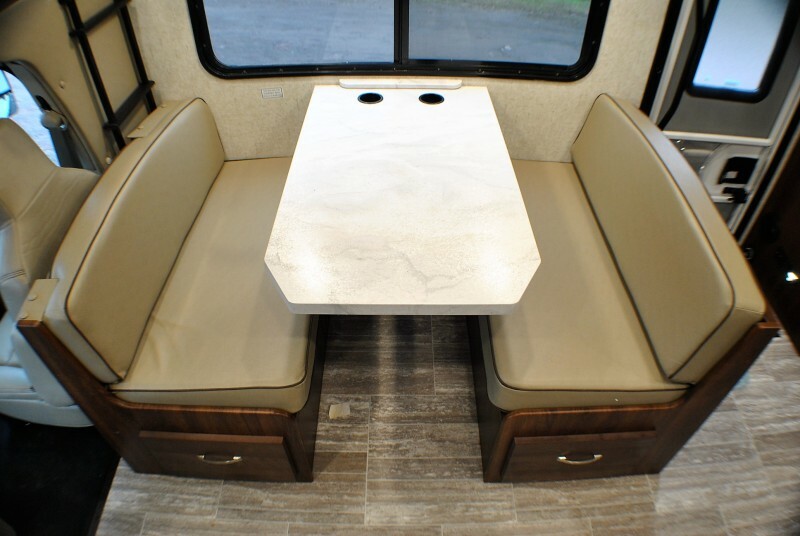 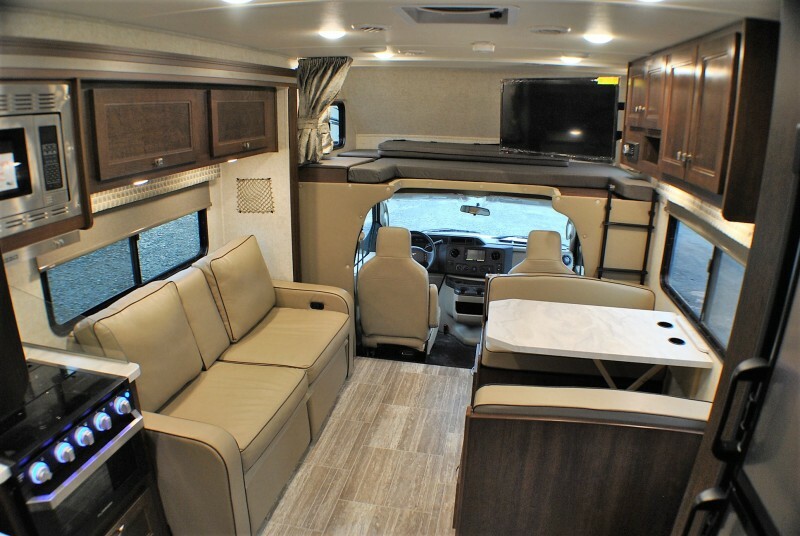 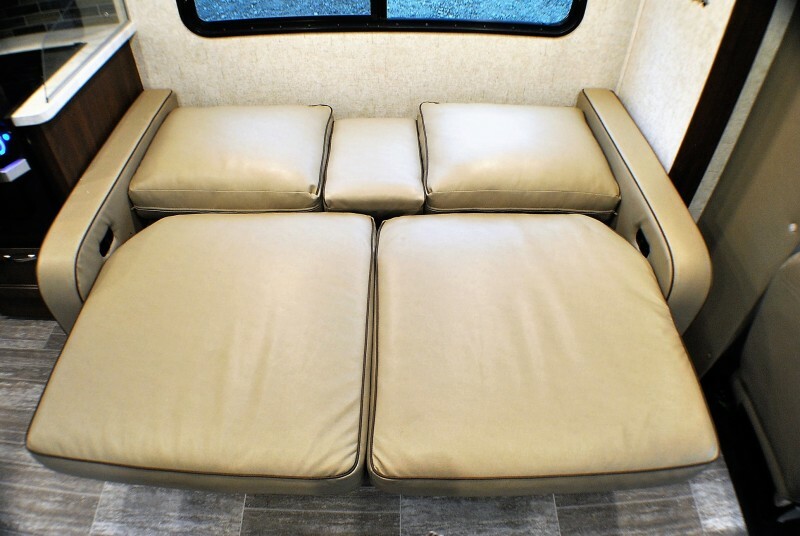 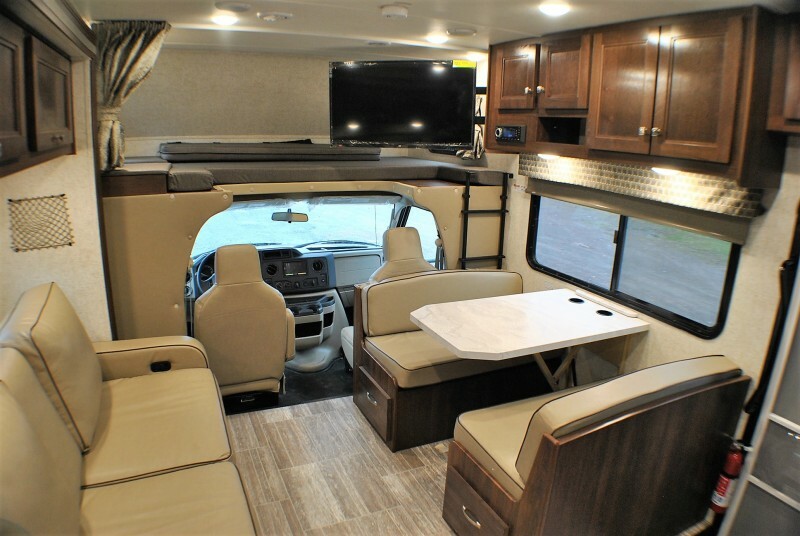 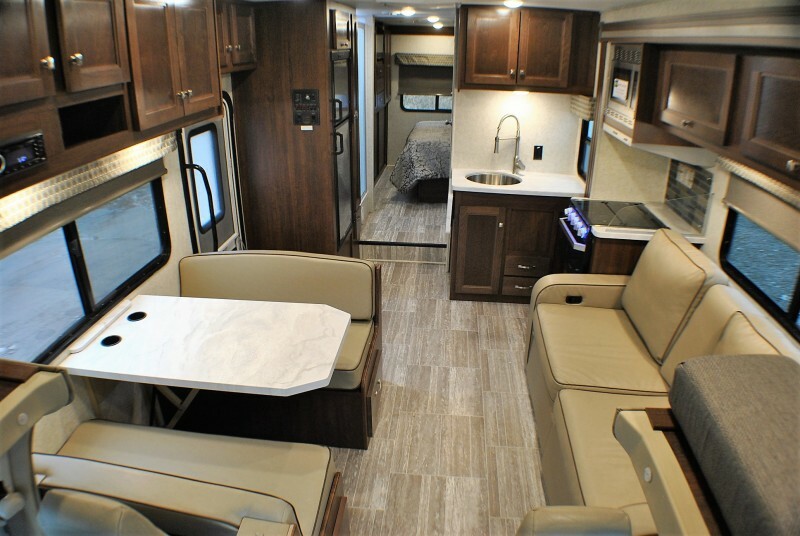 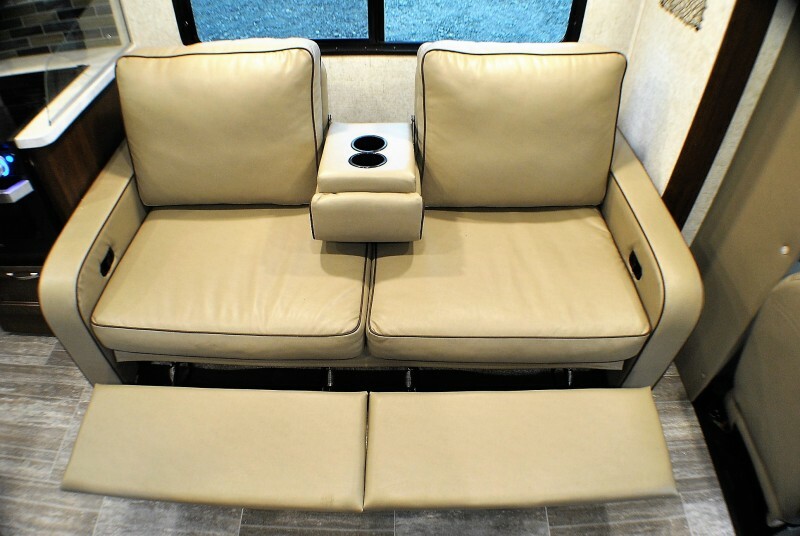 Model 2860DS features a rear master queen slide out, large cab over sleeper, living room slide out, sofa/sleeper with recliner style legs, and the “dream dinette” sleeper, plus the incredible outside kitchen! 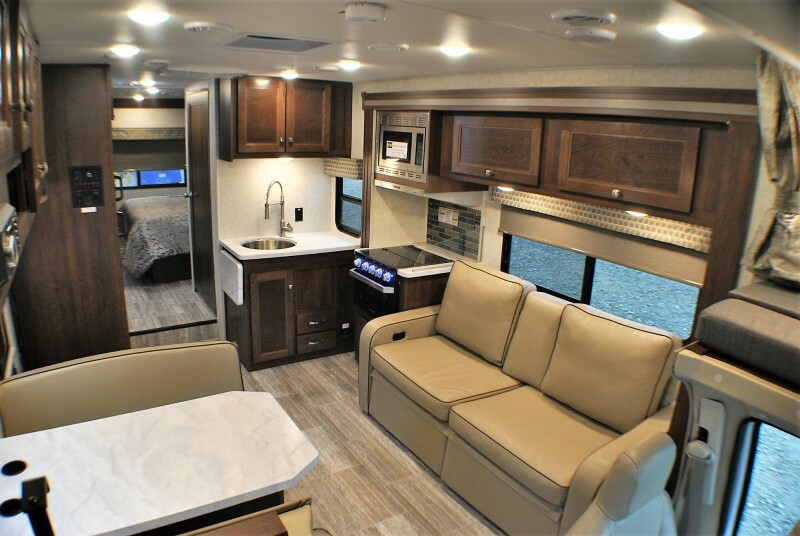 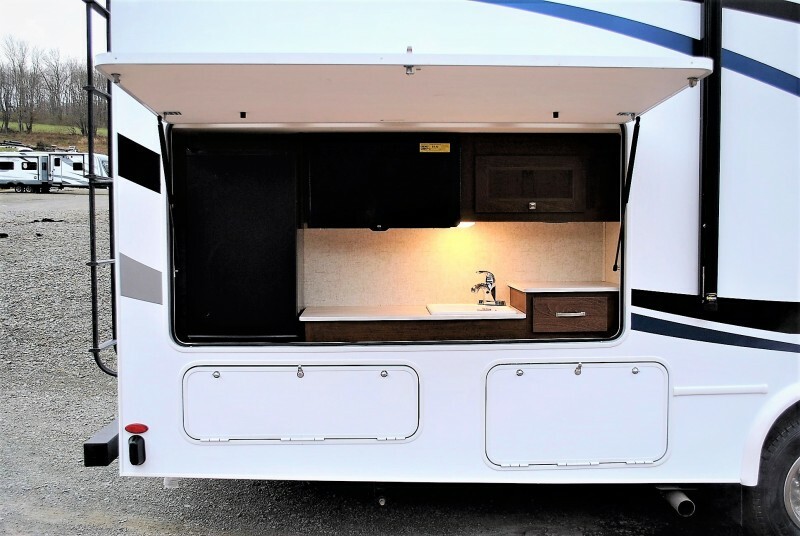 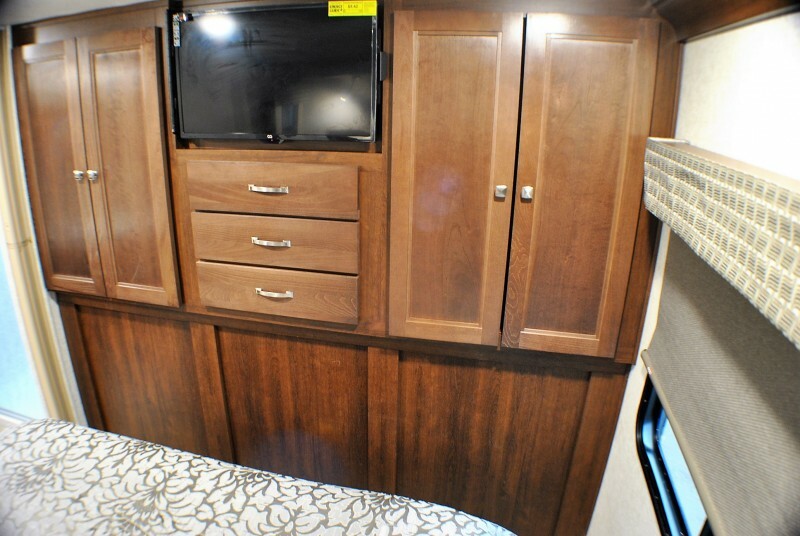 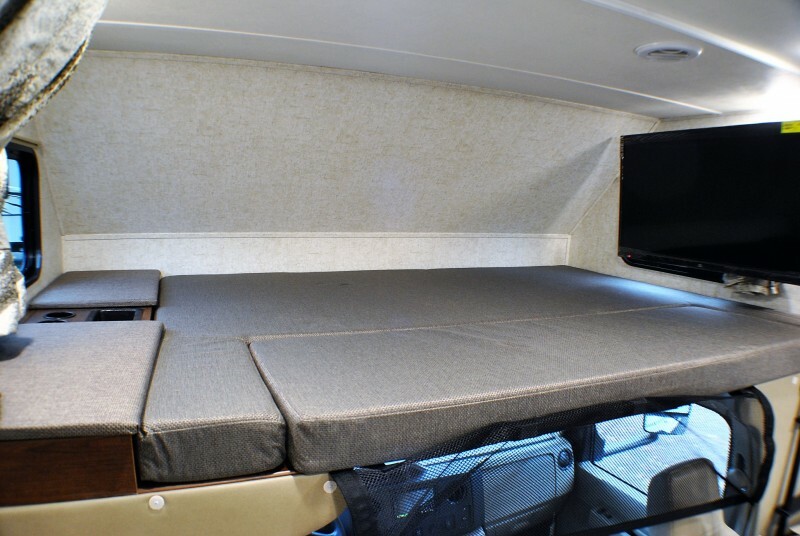 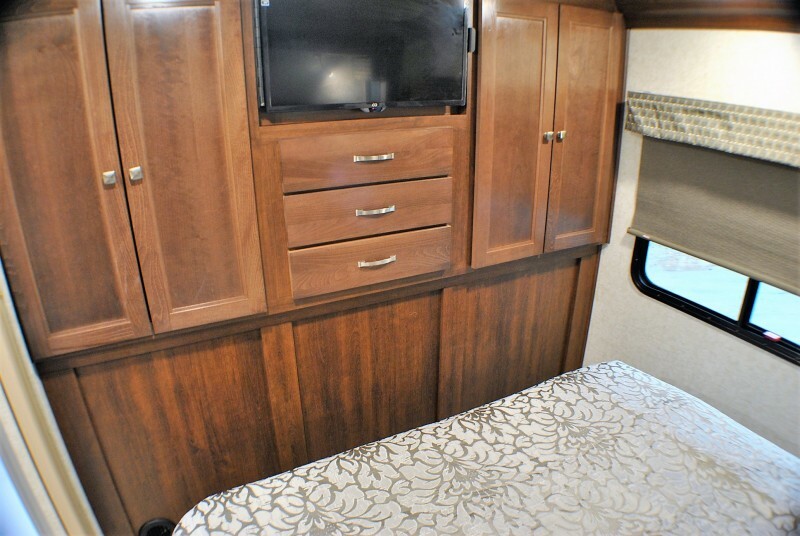 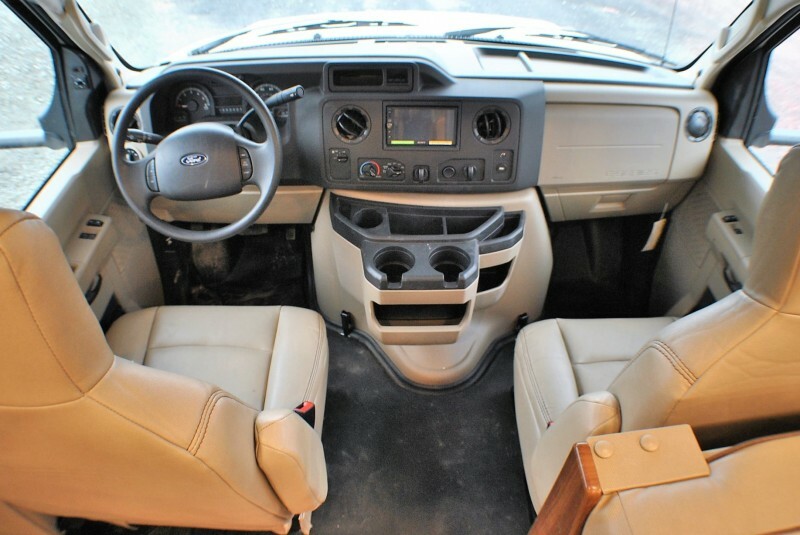 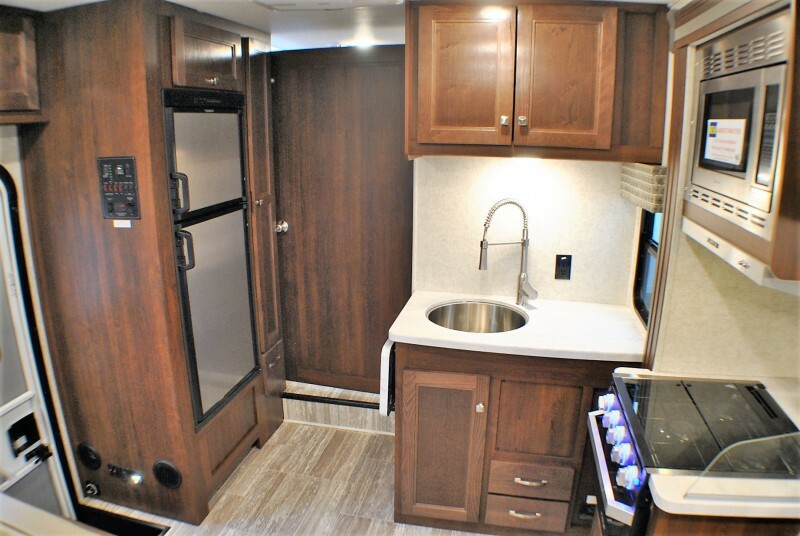 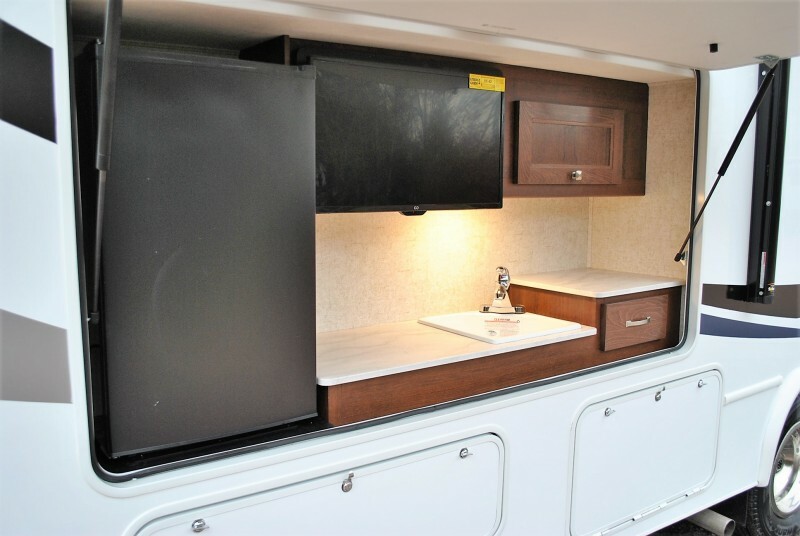 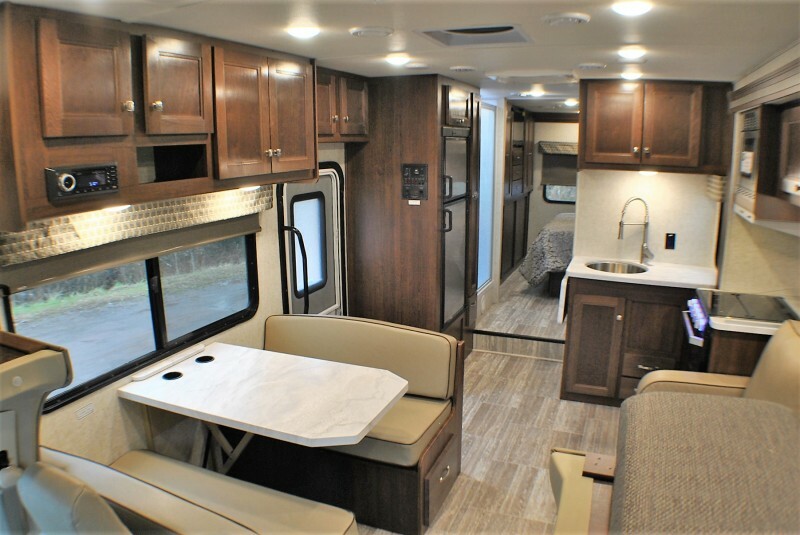 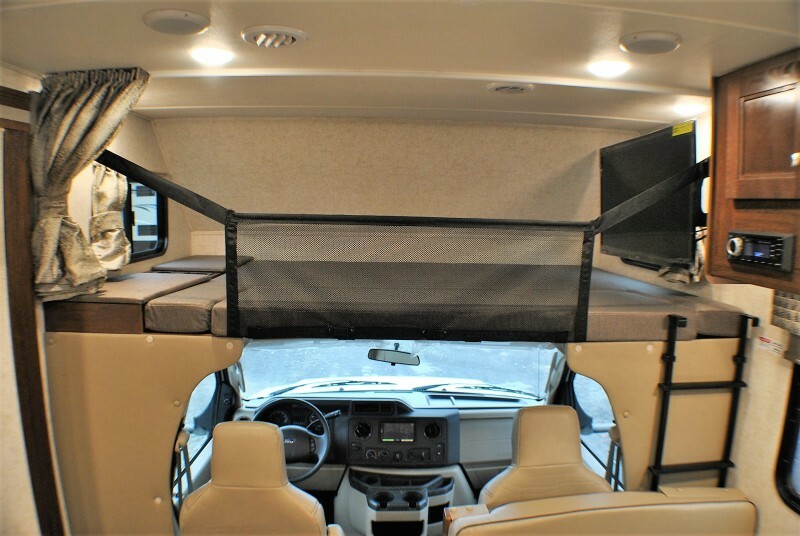 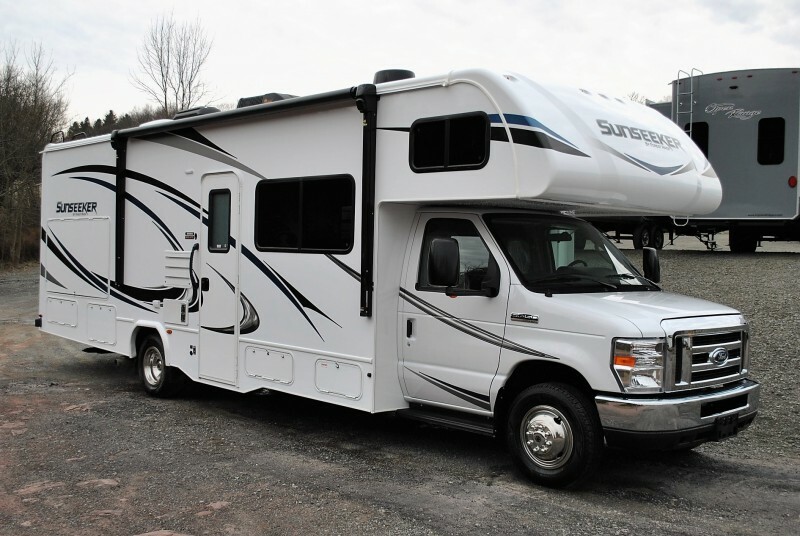 LANE DETECTION SYSTEM, STAINLESS STEEL APPLIANCES, BACK-UP & SIDE CAMERAS, HEATED REMOTE MIRRORS, BLACK TANK FLUSH, SONY IN DASH SOUND SYSTEM w/OUTSIDE SPEAKERS, SLIDE ROOM TOPPERS, ULTRA LEATHER FRONT SEATING, CABOVER CARGO SAFTEY NET, 12 VOLT BEDROOM TV, IN HOUSE ENTERTAINMENT CENTER. 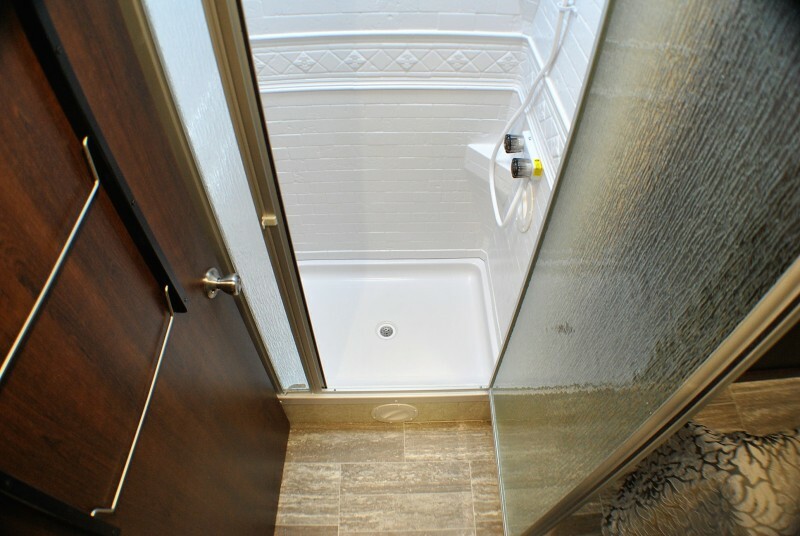 Fresh Water Capacity 44 gal. 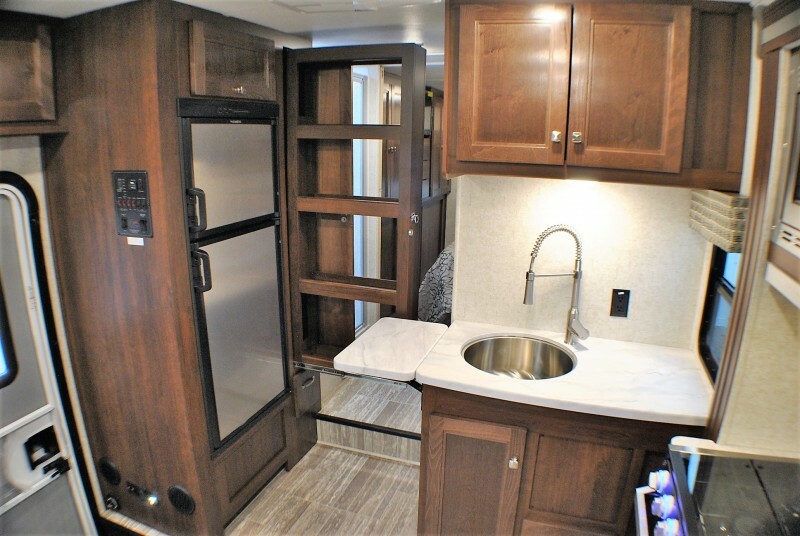 Gray Water Capacity 39 gal. 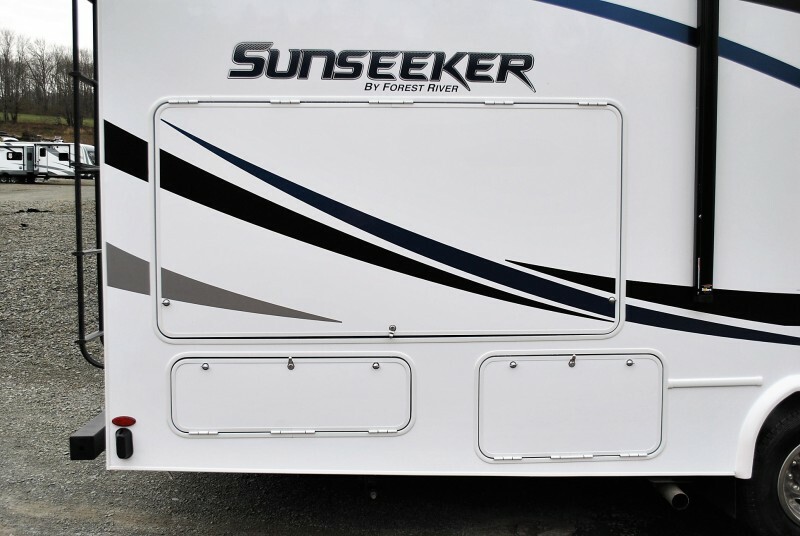 Black Water Capacity 39 gal.